Royal Sporting Club Anderlecht, usually known as Anderlecht or RSCA is a Belgian professional football club based in Anderlecht, Brussels Capital-Region. Anderlecht play their home matches at the Constant Vanden Stock Stadium located within the Astrid Park in the municipality of Anderlecht. It currently has a capacity of 21,500 places. Anderlecht has been playing in the Astrid Park since the building of the Emile Versé Stadium in 1917. 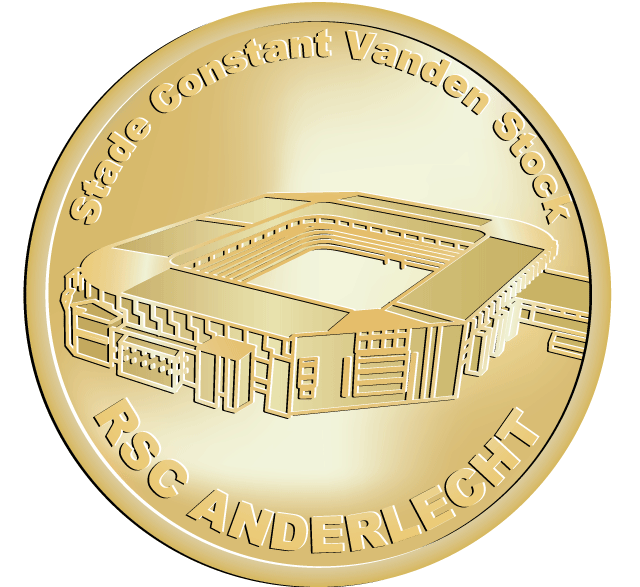 The stadium was completely rebuilt in 1983 and it was renamed in honour of the then chairman Constant Vanden Stock. Prior to 1917, the club has played on a ground in the current Rue du Serment/Eedstraat for a couple of years since 1908, then in a stadium located Rue Verheydenstraat (now Rue Démosthènestraat). In 2013 the stadium was refreshed, installing new scoreboards and advertising strips along the perimeter of the pitch in accordance with UEFA regulations for the Champions League.